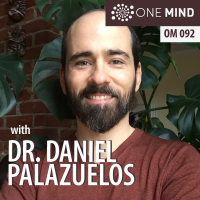 I’m delighted to share my interview with Daniel Palazuelos. 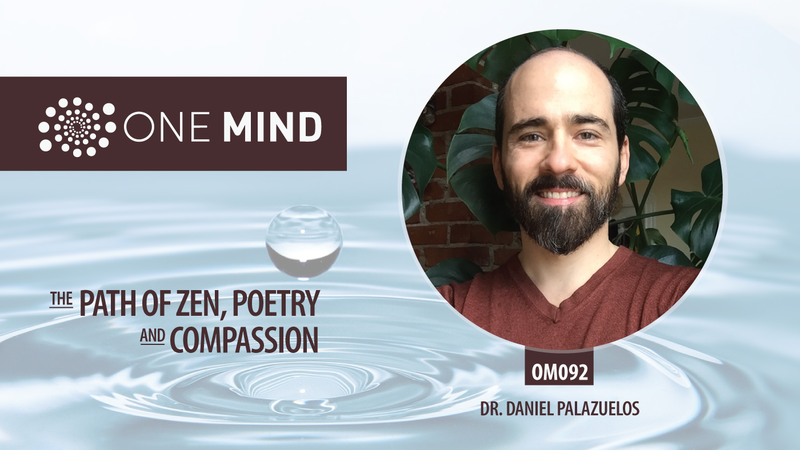 Dan’s approach to medicine and public health is deeply informed by his meditation practice and his passion for zen and poetry. Together, these influences have helped Dan nurture a perspective and approach to his work (and life) that is founded on compassion. In this interview, we explore zen, the beat poets, literature, catholicism and how these early influences shaped his perspective. Daniel Palazuelos, MD, MPH, is an Associate Physician in the Department of Medicine, Assistant Director of the Hiatt Global Health Equity Residency in the Division of Global Health Equity, and a Clinician-Educator Hospitalist at Brigham and Women’s Hospital. Dr. Palazuelos also serves as the Cannon Society Global Health Teaching Fellow at Harvard Medical School, as the Senior Health and Policy Advisor for Community Health Systems at Partners In Health, and as the Co-founder/Chief Strategist of Compañeros En Salud – México (PIH-Mexico). Dr. Palazuelos has also collaborated with the UN Special Envoy Office for Health Financing to write a report outlining the case for investment in community health workers. This led to the establishment of the Financing Alliance for Health, an international organization that partners with Ministries of Health in impoverished countries to build, find funding for, and sustain ambitious national community health programs. In addition to this implementation work, he has held various roles in global health education, including: training and mentoring Mexican clinicians during their social service year working with PIH-Mexico; serving as the global health teaching fellow for the Cannon Society at Harvard Medical School; and serving as the Assistant Director for the Hiatt Global Health Equity Residency where he helps to train resident-physicians looking to launch a career in global health. Dr. Palazuelos aims to train global health clinicians to understand the perspectives of those they serve, and to design exemplary health systems that are aligned with the real needs of people living in the poorest and most difficult circumstances.